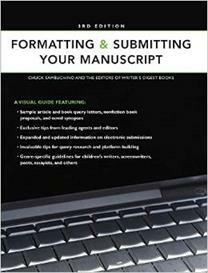 These are general tips, but each publisher and each agency will have their own formatting guidelines. This resource is also six years old. It may have been updated since I got it. Have a very Merry Christmas! “Prepare and Present Your Work Like a Pro!